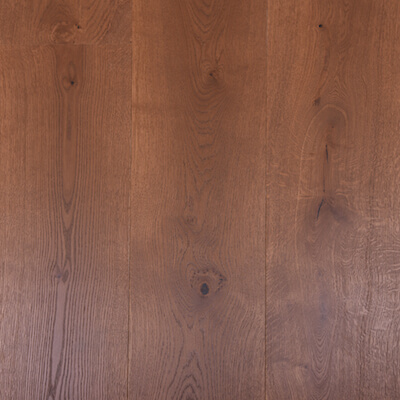 Create a timeless stunning interior with extra wide boards and incredible colours. The epitome of style and sophistication. 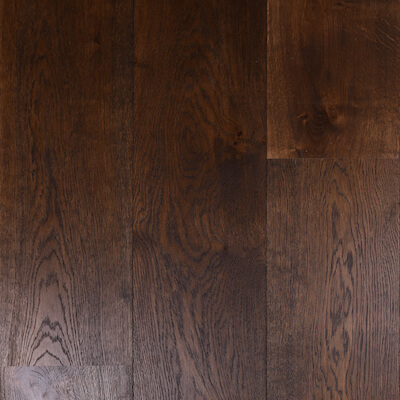 If you love the look of fine oak flooring then our Prestige Oak Flooring is the natural choice. 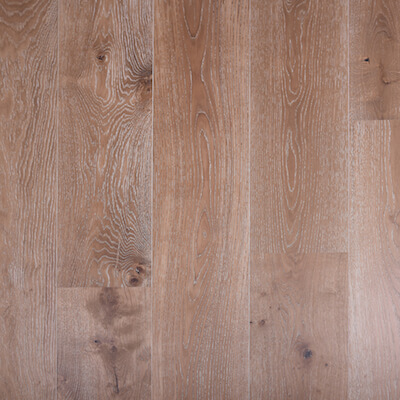 Sharing the unrivalled beauty and character of traditional European Oaks with durability and strength, Prestige Oak Flooring is the preferred choice of leading architects and designers. 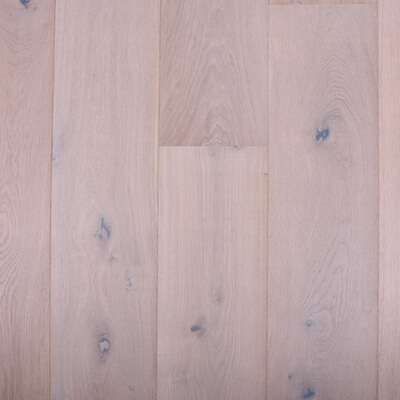 Stunning extra wide boards with exceptional decorator colours to complement any interior, a scratch-resistant finish and life-time structural board warranty, Prestige Oak Flooring ensures life-time enjoyment. 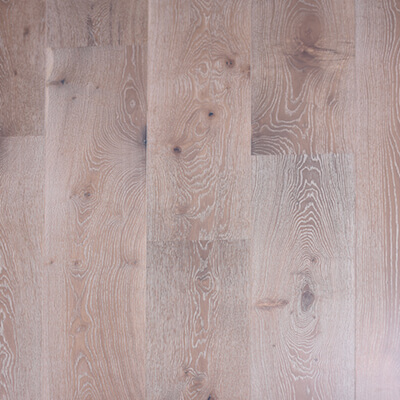 Our Prestige European Oak flooring is available in a 21mm board with a 6mm veneer, as well as 15mm board with a 4mm veneer. 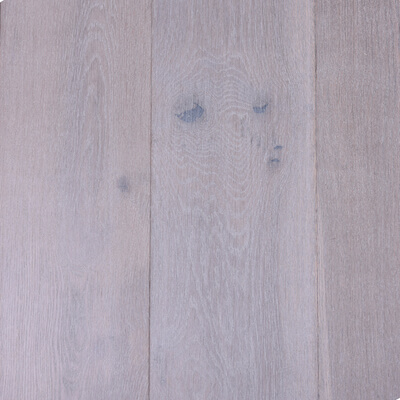 Prestige Oak is created using real French Oak helping to create a timeless look in any interior and is available in a wide variety of colours with all the natural variations you would expect. It is certified by the Forest Stewardship Council (FSC), guaranteeing it has been sourced from responsibly managed forests. 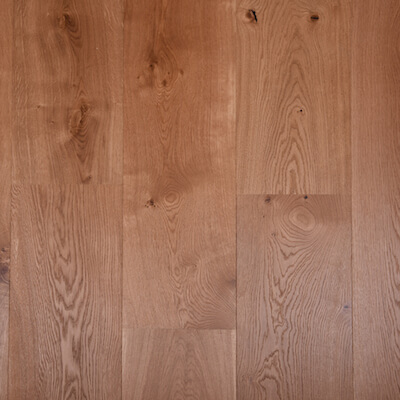 Prestige Oak ticks all the boxes for a modern timber flooring solution. 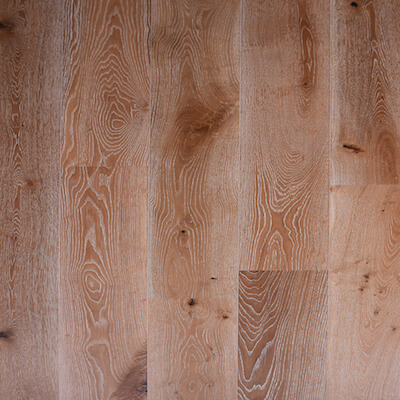 Extra wide boards helping you create smooth, flowing interiors. 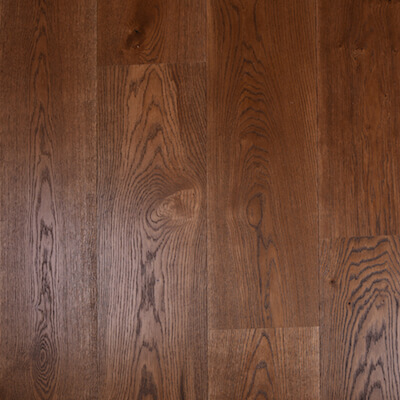 Selected from the finest European Oaks. Options of a 15mm and 21mm board. 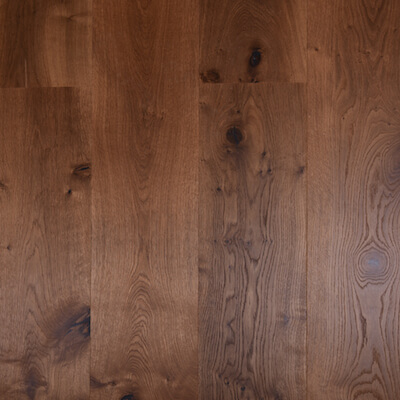 Hassle free, low maintenance flooring with a 25 year domestic wear warranty.